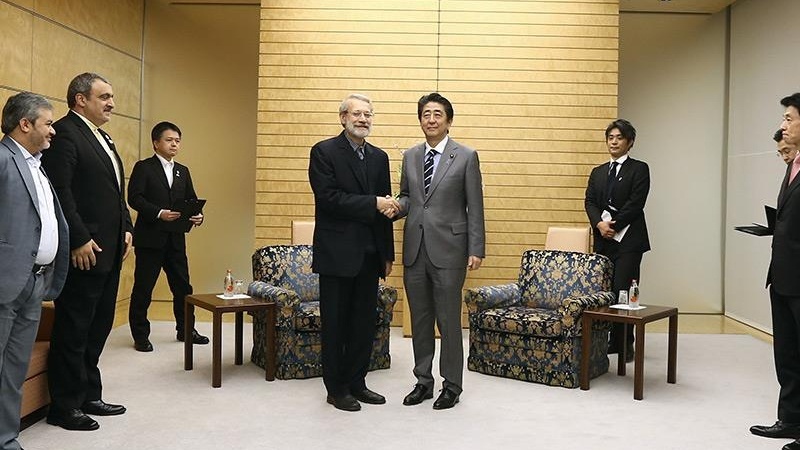 Iran Parliament Speaker 'Ali Larijani' and Japanese Prime Minister, 'Shinzo Abe' in a meeting in Tokyo, Capital city of Japan on Wednesday, underlined on promoting bilateral ties in different sectors. 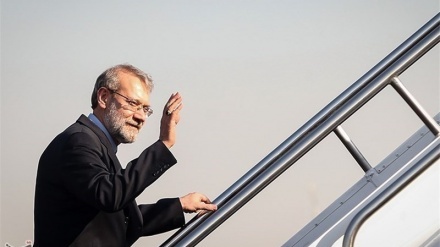 Iran Press/Asia: Ali Larijani on the second day of his official trip to Tokyo, met Japanese Prime Minister 'Shinzo Abe'. The two men discussed various issues and agreed on the expansion of bilateral trade and ties. Before meeting with the Japanese Prime Minister, Larijani met the head of the Iran-Japan parliamentary friendship group on Wednesday, Iran Press reported. Iranian Parliament Speaker Ali Larijani said in the meeting that relations between Iran and Japan are based on culture, and these relations need to further strengthen. 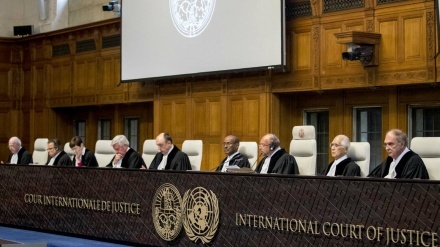 Larijani added: "There is no negative issue about the Japanese people in the minds of the Iranian people and they are interested in expanding relations with your country." 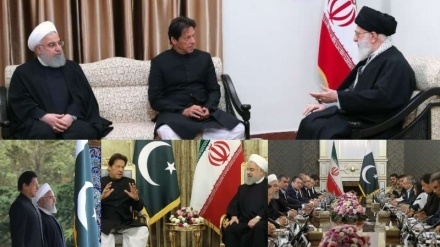 He said that some countries throw hurdles on the way of expanding bilateral relations, calling on the Japanese side to work towards resolving existing problems. 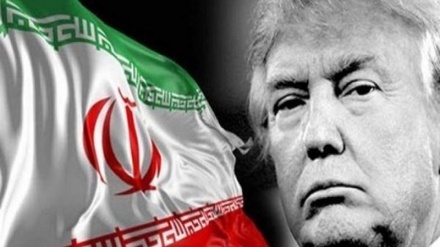 Referring to his yesterday's meeting with some of Japan's most important economic agents and industrial companies, the top Iranian legislator added: “Many Japanese companies were pursuing important projects in Iran in the fields of oil, gas, petrochemicals, and environmental issues but they now have stopped their activities." 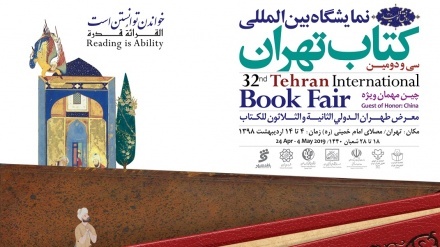 Larijani further called on the Japanese parliamentary group to look for solutions to resolve the hurdles that these companies have faced in their business with Iran. Ali Larijani, speaker of Iran's parliament said: "Iran and Japan need to take bigger steps to expand cooperation between the two nations." 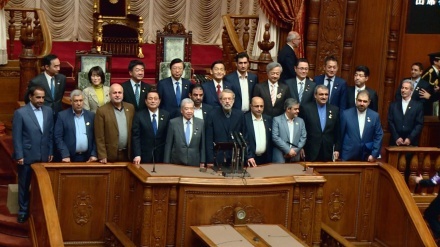 On Tuesday Larijani met with members of Japan's House of Councilors in the Diet (national legislature) at the 90th anniversary of establishing Iran-Japan diplomatic ties which according to Iranian Parliament Speaker "has always been warm and friendly". 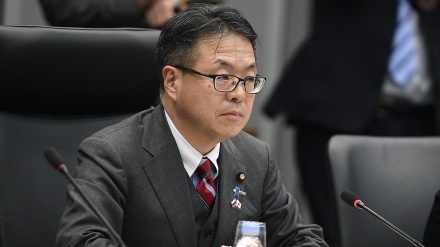 Welcoming expansion of trade ties between Iran and Japan, the speaker of Iran's parliament (Majlis) emphasized that "there is a suitable ground for Japan's investment in Iran's oil, gas, petrochemical and pharmaceutical sectors."